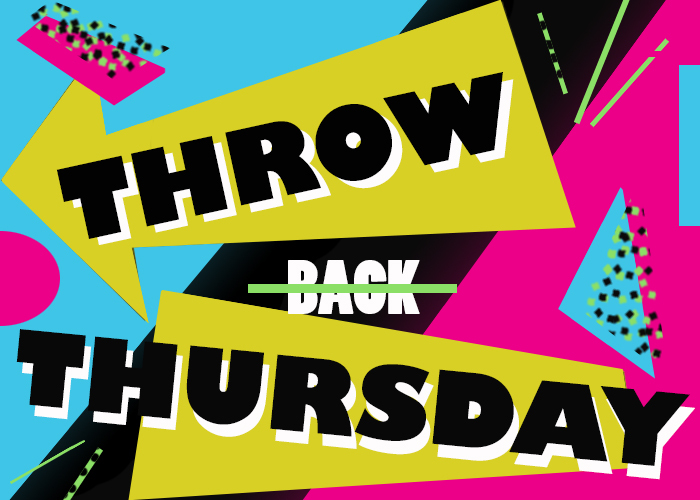 It's Throwback Thursday! I wanted to start sharing some of my favorite random throwback jams that I used to love back in the day...so be on the lookout for those on Thursdays! This song randomly popped in my head this week. Back around 2004, R&B singer Razah released this jam, "Feel So Good," inspired by Teddy Pendergrass' classic hit, "When Somebody Loves You Back." Razah has released a bunch of music since then, but this was the standout track for me! It was smooth and fun to dance to, and he made it his own with the lyrics.